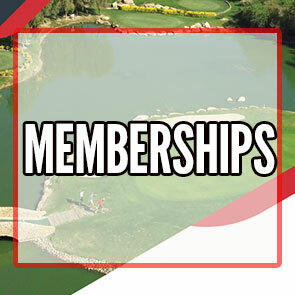 Enjoy a Free Round of Golf, Exclusive Savings & Discounts on Golf Merchandise ! 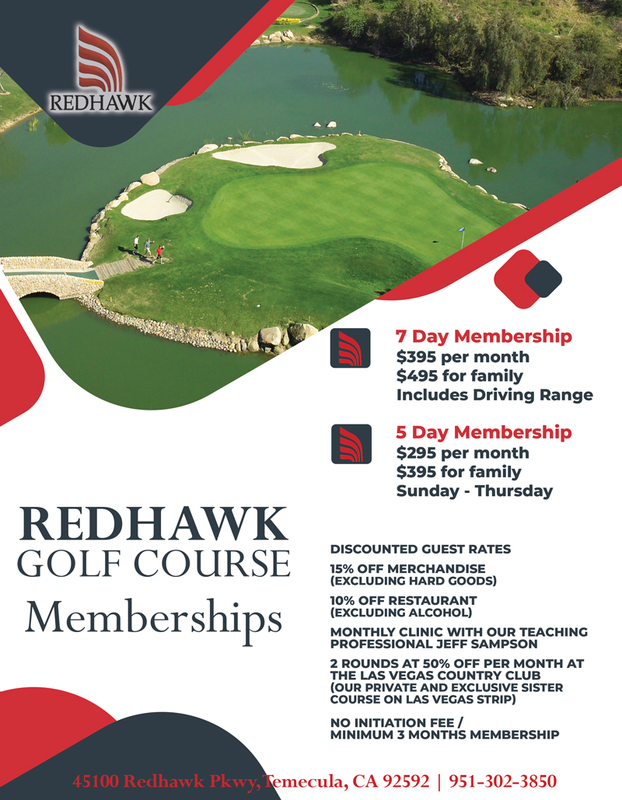 Gather and Celebrate at REDHAWK! 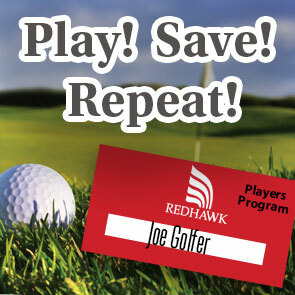 “A routine is not a routine if you have to think about it.” -Davis Love Jr.
REDHAWK'S golf professionals are here to help you improve every aspect of your game. We believe the more you know about the mechanics of the game, the more you'll enjoy playing. 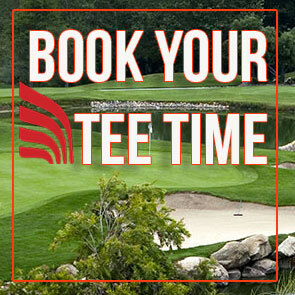 Click Here to learn how we can help you with your golf routine. Very nice course with friendly staff. Greens were especially lush. Beautiful mountain views, challenging course. Had a great round & was very impressed with the layout, difficulty & challenge of the course. Great course with an awesome view! If your ever in CALIFORNIA check it out! 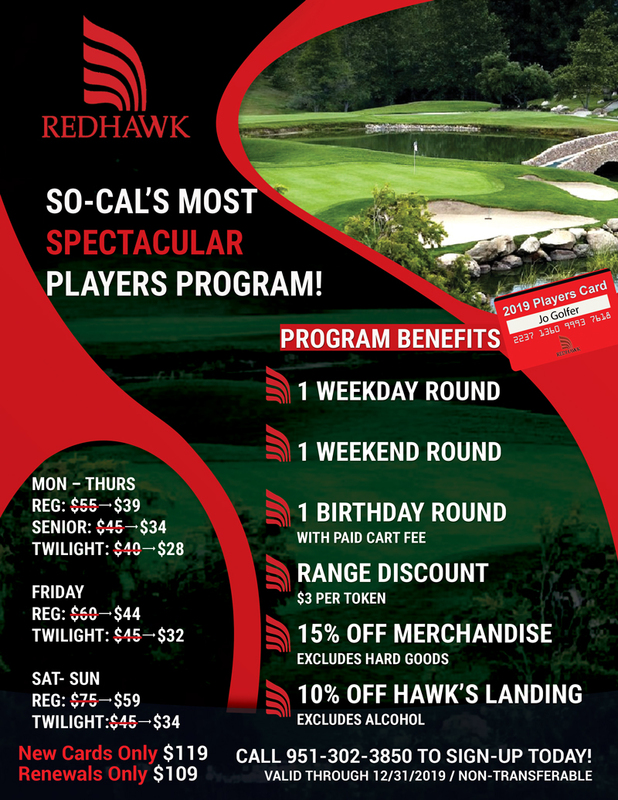 This is a well-run course and a lot of fun to play. 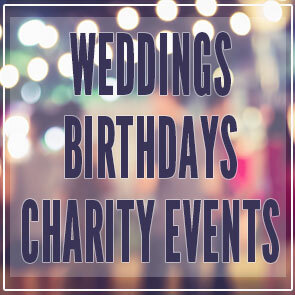 Good prices and good service.